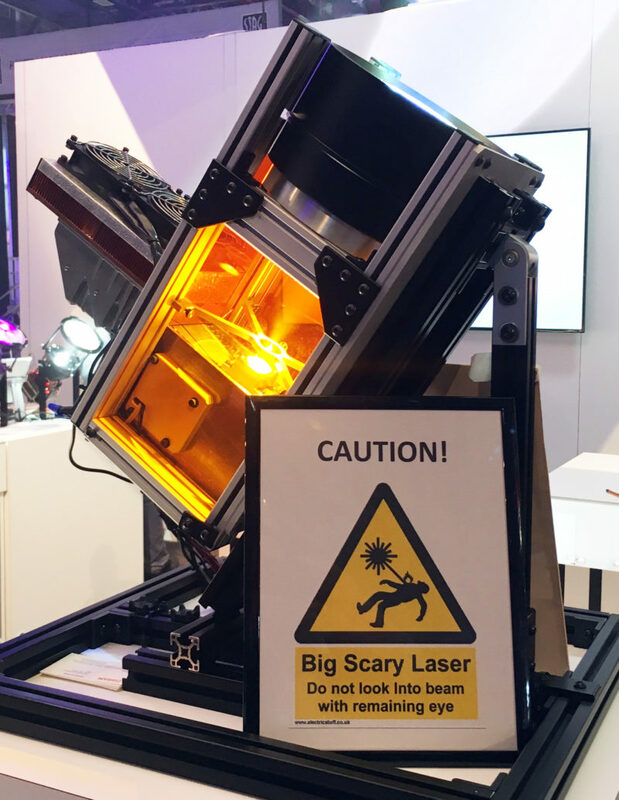 Philips Lighting was showing their newest lamp, the MSD Platinum Flex. 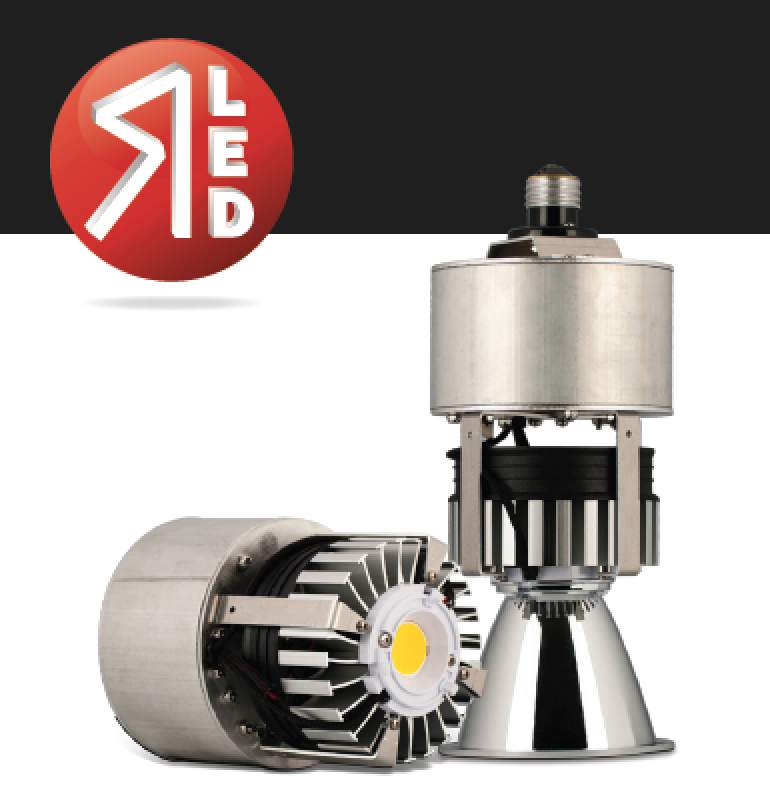 This lamp is used in Elation’s new fixture - the Smarty Hybrid. 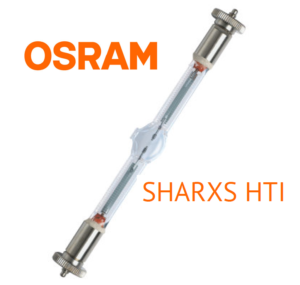 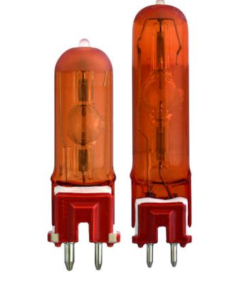 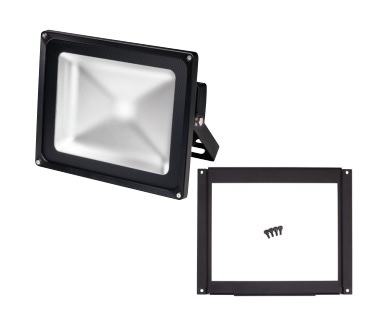 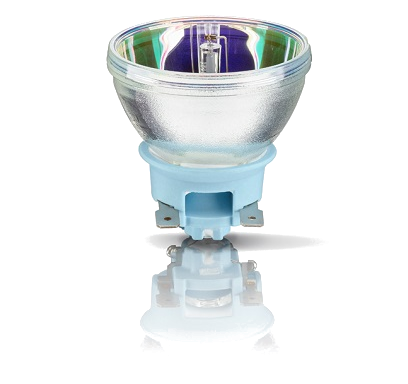 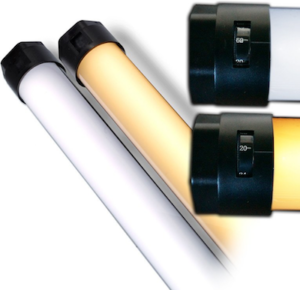 This lamps notable features are that it has an extremely long lifetime of 10,000 average lamp hours and has reduced power consumption by 30-45%, enhanced lumen output in colors, deep dimming when the shutters of a moving light is closed consuming less power, down to about 80W from 240W (nominal power consumption). 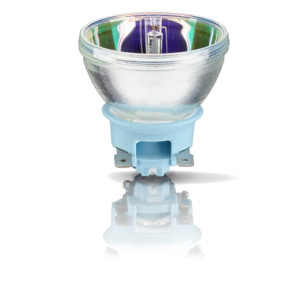 It also has a wide power range, ranging from 190W to 280W, intelligent driver scheme, a very short arc and a high color correlated color temperature.